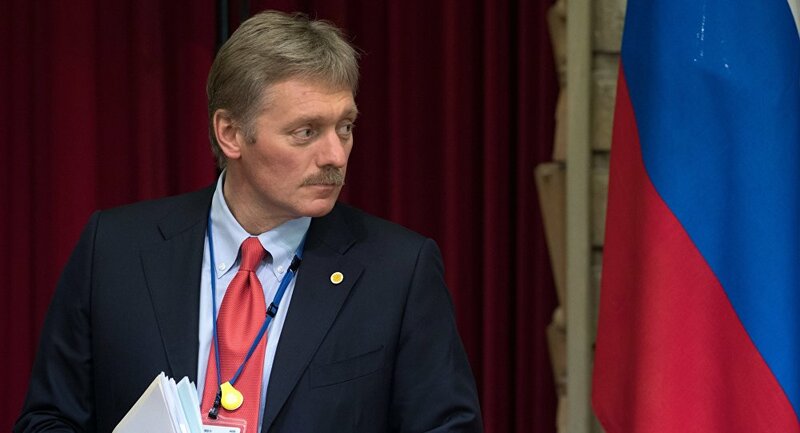 Talking about his work with Russian President Vladimir Putin, Kremlin spokesman Dmitry Peskov commented on foreign leaders, saying that there are fewer independent leaders in the world now, pointing out that independent leaders are easier for the Russian president to negotiate with. "Before, there were sovereign leaders, who, let's say, fit better for Vladimir Putin in terms of freedom of action, in terms of decisiveness, in terms of professionalism, and, of course, Putin found it easier to make deals with them. Now, I think one can say there are fewer such leaders," Peskov commented, speaking with the "Actors with Nailya Askerzade" TV show on the Rossiya 1 channel. "It would be incorrect to speak names, but, obviously, there are fewer of them," he observed. According to Peskov, the world is now living in a time of change, a point the ancient Chinese compared to a horrible curse. "Unfortunately, we all live during times of changes, changes of system of coordinates of the whole system of international relations, international trade relations, and system of international law," he said. "After the international law has been trampled many times by various countries, including the United States, naturally, such tectonic shifts will occur," he added. Talking about the US, Peskov said that he believes that President Donald Trump and President Putin could establish good relations, if it was not for the internal atmosphere regarding Russia inside Washington. "I think so. Even more, we are certain about it, because, while, let's say, we are barely in a position to give estimations of internal politics inside the US, but, nevertheless, it is quite obvious that the internal climate, let's put it this way, is rather unfriendly regarding our country," Peskov said. He characterized relations between Russia and the US at this point as at the state of "collapse." Nonetheless, Peskov noted that "There are perspectives, and, as far as I can tell, [the two presidents] have a favorable contact." Peskov underscored that all telephone contact between Putin and Trump are covered in press releases. "Usually, as few phone contacts as [Putin and Trump] had in the previous year, all of them are covered in corresponding press releases," he stated. The most recent phone contact came in December 2017, when the two leaders spoke together twice during the month. During the first call, they reportedly discussed bilateral relations and global crisis points, underscoring the need to settle problems. During the second conversation, Putin thanked Trump for a tip provided by CIA that helped Russian police apprehend terrorists preparing attacks in St. Petersburg.